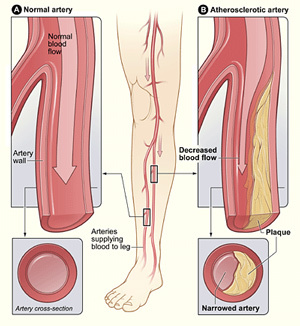 Peripheral Arterial Disease (PAD) occurs when there is a build up of cholesterol and plaque in the arteries of the lower extremities, causing decreased blood flow to the legs and feet. 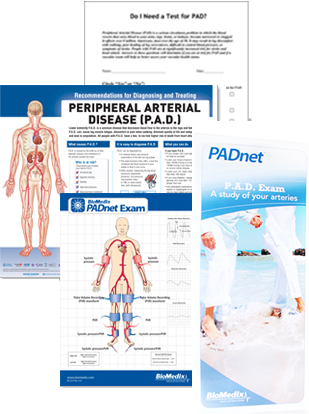 More than 10 million Americans, most over the age of 50, have peripheral arterial disease (PAD). Without proper treatment 30% of these people are likely to die in the next five years due to PAD-related heart attack or stroke. 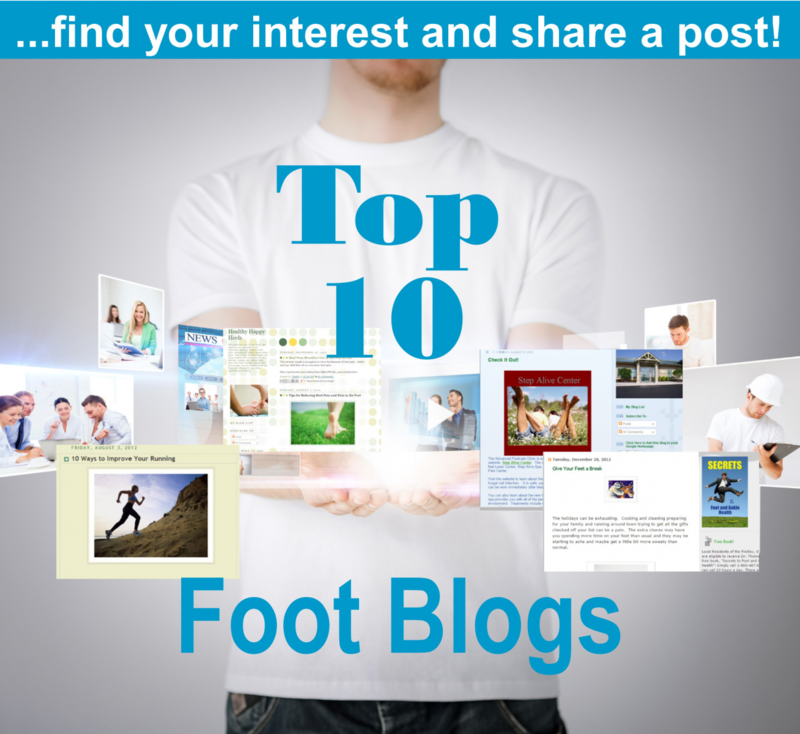 In addition, patients can lose limbs due to poor circulation. If you answer yes to any of the above questions then you may be at risk and a test for PAD should be considered. Don’t allow an under diagnosed disease increase your chances of coronary heart disease, heart attack, or stroke! 80% of the people who have this disease aren't even aware they have it and patients with diabetes are five times more likely to have PAD and have twice the risk for having a stroke than non-diabetics. Fortunately, a simple 20 minute, noninvasive PADnet test can provide early detection of PAD and allow treatment and we’re bringing this innovative technology in our office for your convenience. We would like to help you with your leg discomfort. There are answers and we can help you find them. We invite you to set up an appointment at your convenience and get a leg up on improving your quality and length of life. What is a PADnet+ Test? A PADnet+ Arterial test is a device used by our medical technicians which can provide early detection of PAD when treatment options are broadest (incorporating both lifestyle modification, and non-invasive and invasive therapeutic options). The PADnet+ detects blockages in arteries and the quality of blood flow using pulse volume recordings and segmental blood pressure measurements. Until now, patients suspected of having PAD have been referred to vascular specialists or referred for an ankle-brachial (ABI) exam in a primary care physician office that performs ABI’s. These referrals are unnecessary and certainly patient un-friendly, considering additional travel and inconvenience. While ABI exams are highly predictive of PAD, patients with extremely rigid (or calcified) arteries may show falsely elevated ankle pressures. This is common in diabetics and also patients on long term corticosteroid therapy, kidney dialysis and kidney transplant recipients. The PADnet system includes a means to test diabetics using toe pressures, a reliable proxy for ankle pressures. 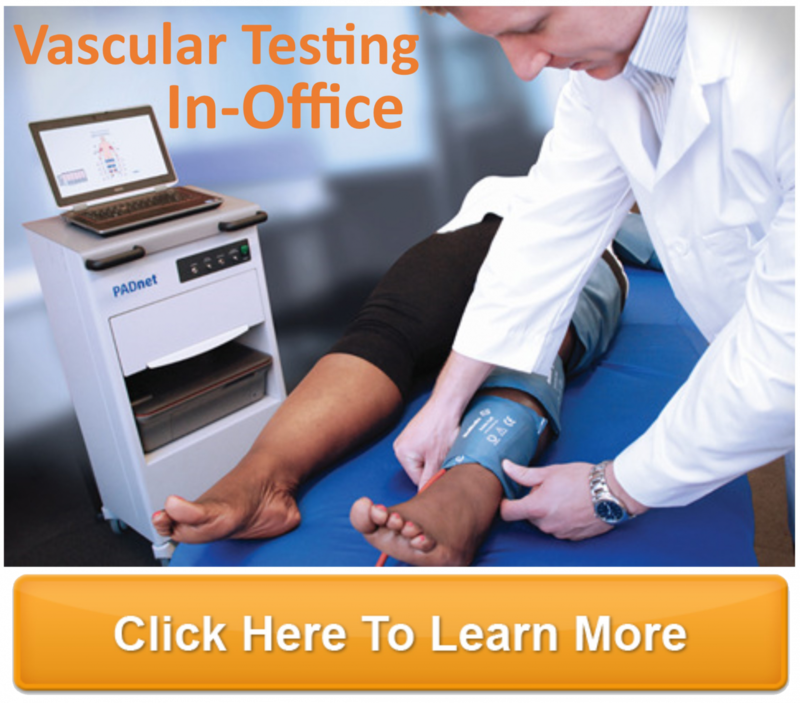 The test takes only 15-20 minutes in the convenience and privacy of our own facility. 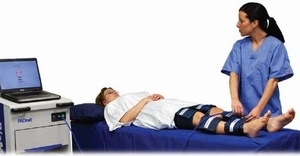 The test will record pressure measurements (ankle-brachial index exams and pulse volume recordings) by placing cuffs around your arms, above knees, calves, and ankles. The technician will record your pulse and monitor your heart rate.It also includes a plethysmograph, technology which produces PVR waveforms, an indication of the functional status of the limb. Combining segmental pressure (ABI index) and plethysmography (PVR waveforms), physicians can quickly assess both the quality and quantity of blood flow. After your test, you will be able to return to your normal routine. Using the information gathered from these tests, a vascular specialist will read the test results and asses the presence and severity of peripheral arterial disease. Our doctor will then notify you of your results within 72 hours and review this with you at our office and also discuss with your primary care physician.If any pertinent information/blockage is found you may be referred to a vascular specialist for further evaluation. 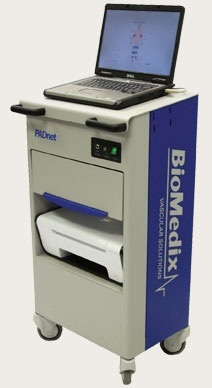 For more information about the PADnet+ device, go to the BioMedix website.